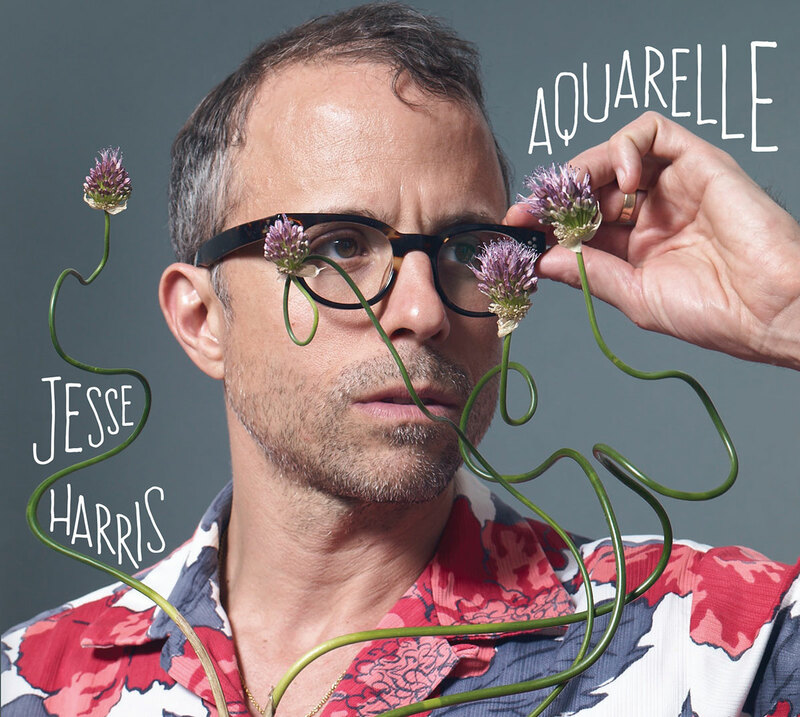 Singer-songwriter, guitarist and producer Jesse Harris has announced his new album, Aquarelle, which is due September 9th on Secret Sun Records. Harris is also sharing the video for his new song ‘Out Of Time,’ premiering below. 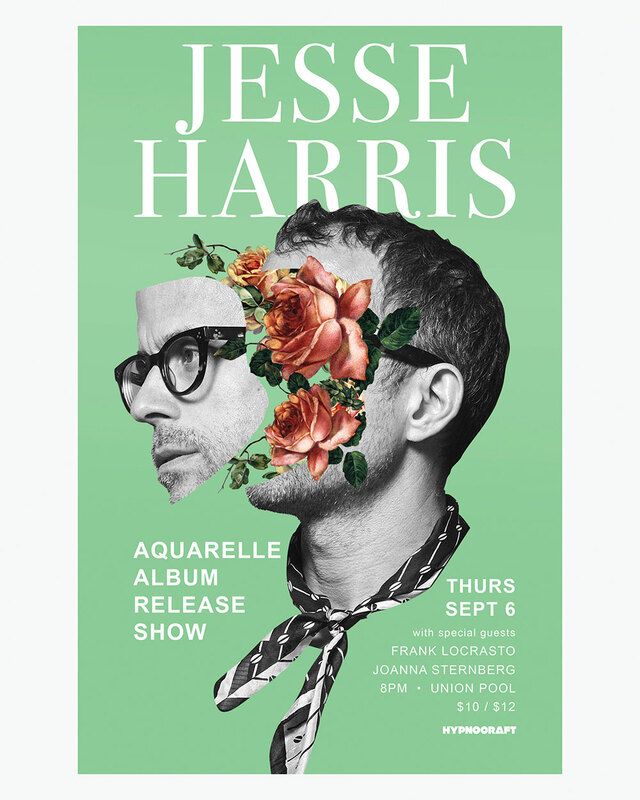 On September 6th, Jesse Harris will play a record release show at Union Pool in Brooklyn with special guests Joanna Sternberg and Frank LoCrasto. Tickets are available now. 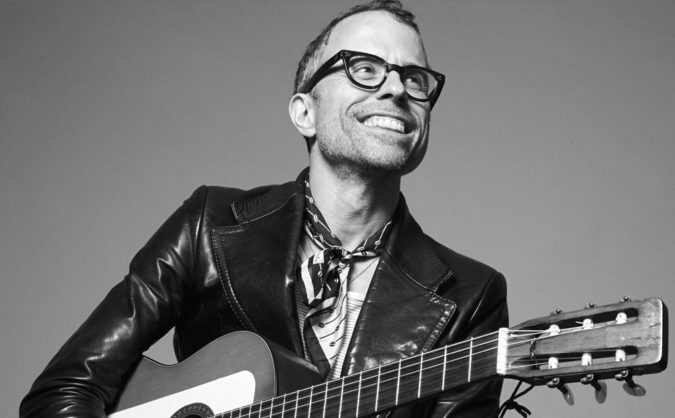 Jesse Harris won the 2003 Grammy Award for Song of the Year (for Norah Jones’ cover of his song ‘Don’t Know Why’).